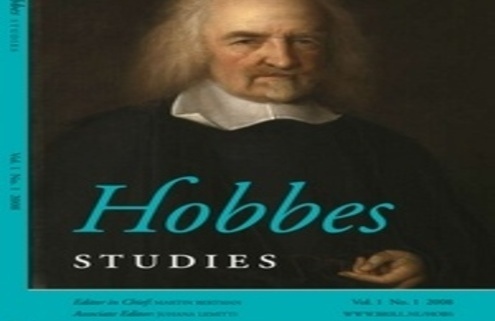 Critiques of Hobbes’s arguments from feminist perspectives. The place of women in Hobbes’s political argument. 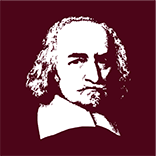 Body, materialism and human nature in Hobbes. Please submit abstracts of no more than 500 words to the editors at a.a.f.chadwick@rug.nl and eva.odzuck@fau.de by 5 September 2018. Financial assistance for travel and accommodation expenses can be provided due to a grant from the Free State of Bavaria (Promotion of Equal Opportunities for Women in Research and Teaching, FFL). 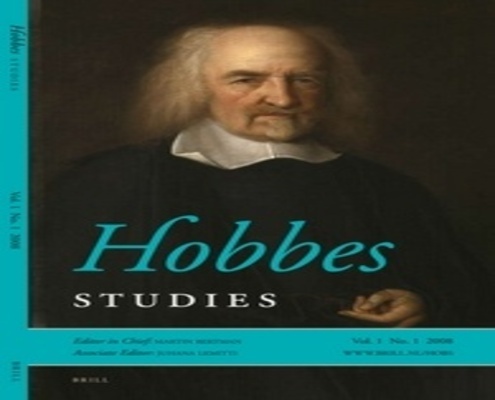 After the workshop, the guest editors will select papers for possible publication in Hobbes Studies. Selected papers should be no longer than 8,000 words (incl. notes and bibliography) and should be with the editors by 31 May 2019. These will then be sent out to external reviewers, and the final decisions for publication in Hobbes Studies will be made on the basis of their reports. If you have any questions, please contact the guest editors at a.a.f.chadwick@rug.nl or eva.odzuck@fau.de. The workshop is held under the aegis of the European Hobbes Society. For a PDF version of the call for papers, click here.